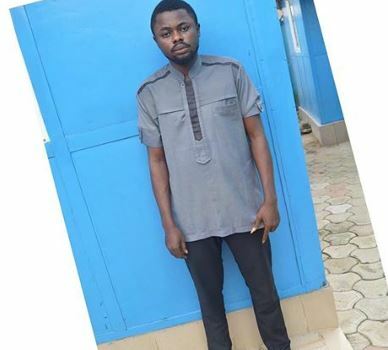 A 22-year-old man identified as James Eberechukwu Osuji, has absconded after he was granted bail in Abuja, Nigeria’s capital. Naija News reports that Osuji absconded after he was granted bail after he had rapped a 17-year old in his neighbourhood in buja. The National Agency for the Prohibition of Trafficking in Persons (NAPTIP) said Osuji had drugged and repeatedly had carnal knowledge of his victim. NAPTIP declared Osuji wanted and urged people with relevant information on his whereabouts to contact the Nigerian Police or NAPTIP.